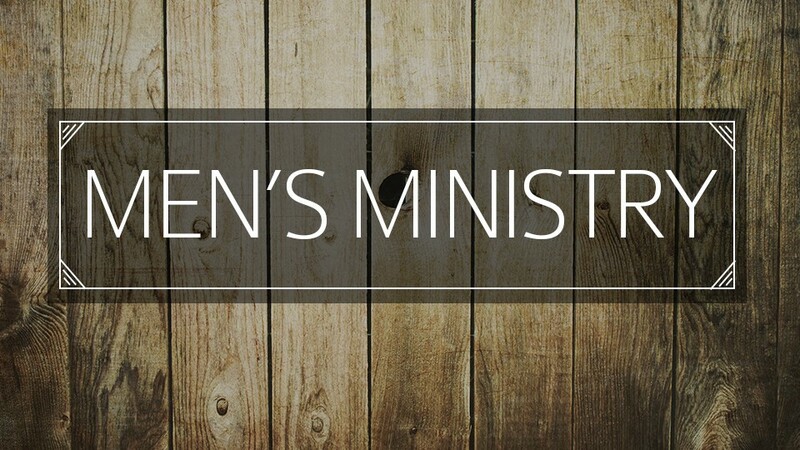 Our Men's Ministry is involved in various projects around the community along with a monthly Men's Breakfast on the second Sunday of each month at 7:00am. Dinner begins at 5:00pm with presentation to follow. 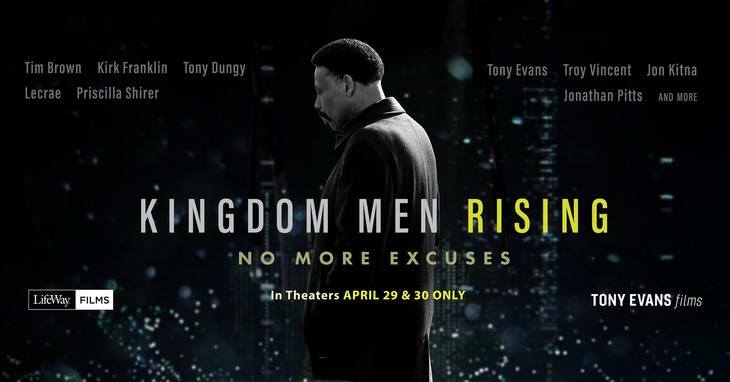 Join men from our area for a night of fellowship and challenge from Tony Evans and others to rise up. The tickets are free! 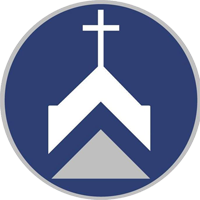 A love offering will be taken at the end of the event.